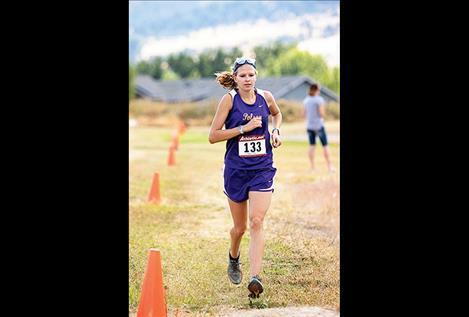 KALISPELL – Lady Pirate Bea Frissell captured her second consecutive individual Western A Divisional girls’ cross-country title on Saturday, during the divisional cross-country meet at Rebecca Farms in Kalispell. As a team, the Lady Pirates finished third. Frissell turned in a time of 18:44.5. Teammate Molly Sitter ran a 20:36.0 time to round out the top ten girl finishers. Mason Sloan was the top runner for the Polson boys with a 16:57.1 ninth place finish. James Normandeau led the Ronan Chiefs with a marked time of 16:49.1 for eighth place. Kaona Trahan led the Maiden runners with a time of 22:48.1. 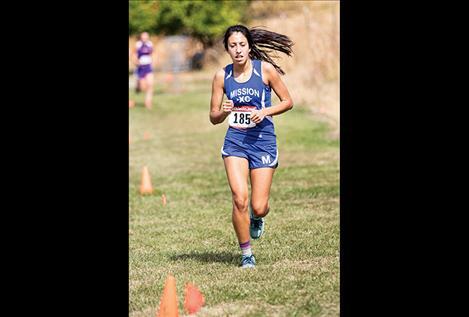 On Thursday, during the Western B Divisional cross country meet at the Rivers Bend Golf Course in Thompson Falls, Karolyna Buck placed seventh with a 22:16.10 time to lead the Mission Lady Bulldogs. A 19:50.17 race time by Aidyn Rosenbaum was tops for the Bulldog runners. 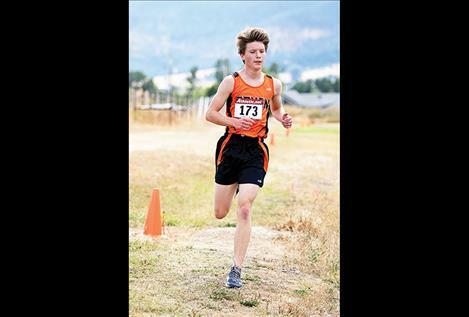 The cross-country season concludes on Saturday with the state meet in Missoula at the University of Montana golf course.